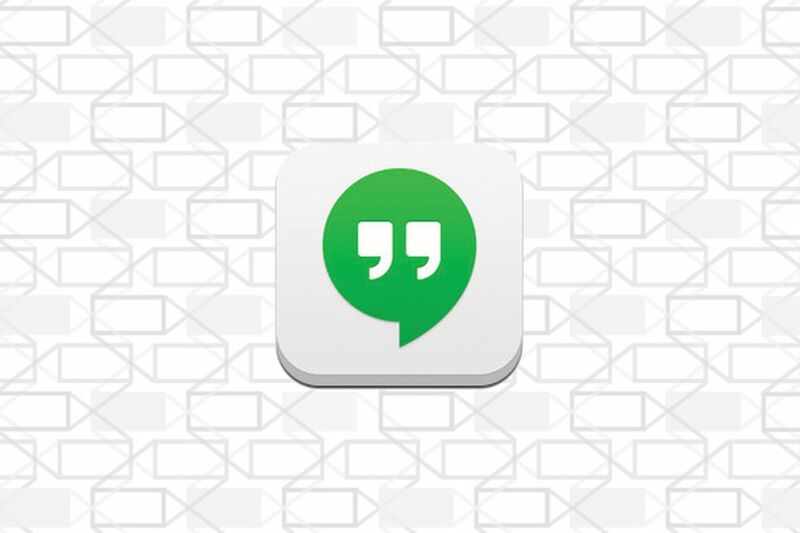 In case you hadn’t heard, Google Hangouts is going away — and if you’ve been dreading the day you’ll have to replace it with the perhaps much nicer-looking Hangouts Chat and Hangouts Meet, we’ve got some brand-new guidance from Google on when the switch will be happening. Namely, October to start. That’s when Google will start retiring the classic Hangouts app for its G Suite customers — aka companies that pay to use Google Apps — according to an official blog post. So that’s when you should expect to hear the first wave of people complaining about being forced to switch, even though it’ll only be those G Suite customers at first. Google won’t start killing off Hangouts for regular users until those G Suite customers are all comfortably using Hangouts Chat and Hangouts Meet, so it sounds like “normal” folks won’t have to worry about it for a while longer. Last we’d heard, the death of classic Hangouts wouldn’t come until 2020, and that seems pretty likely given this guidance. Hangouts isn’t the only Google messaging app on the chopping block, by the way. The company’s also killing off Allo, another in-house chat app experiment, in favor of a new standard called RCS (you might want to read our exclusive feature story) that could theoretically bring iMessage-like capabilities to the default SMS app in every Android smartphone you use. Google just rolled out RCS on its own Google Fi network last week, following limited support on Verizon, Sprint, and T-Mobile.